The 1969 Chevrolet Camaro named “TUX” was built by Detroit Speed for Stuart Adams. This beautiful model recently won the Goodguys Street Machine of the Year award at the 2018 Goodguys PPG Nationals! 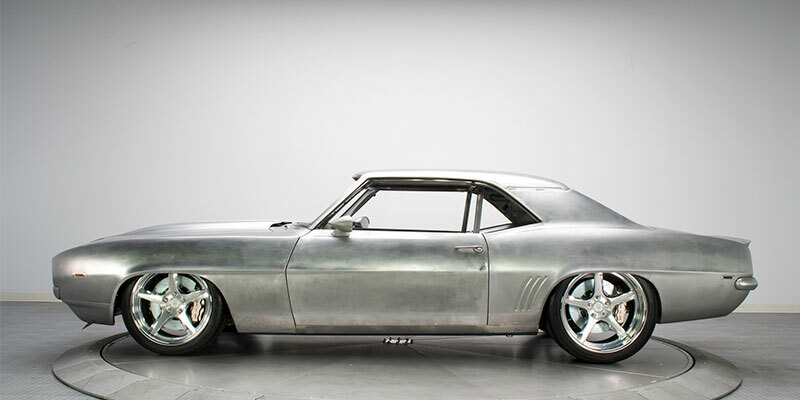 It took a total of 13 years to build from its base-optioned, automatic V8 Camaro coupe into the gorgeous one-of-a-kind machine it is now. 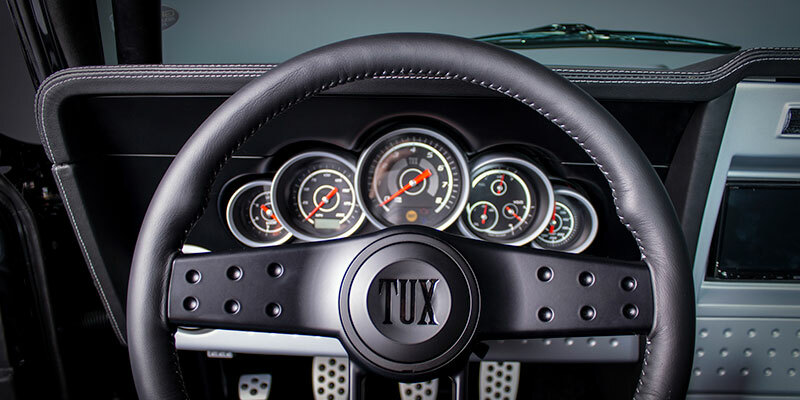 “TUX” is extremely detailed, with thousands of modifications and tiny details. Detroit Speed built a number of elements by hand into totally unique pieces, like the the custom floor pan and transmission tunnel. There’s also a hand-built and narrowed Detroit Speed front subframe with hydroformed frail rails and custom stamped steel cross-members. 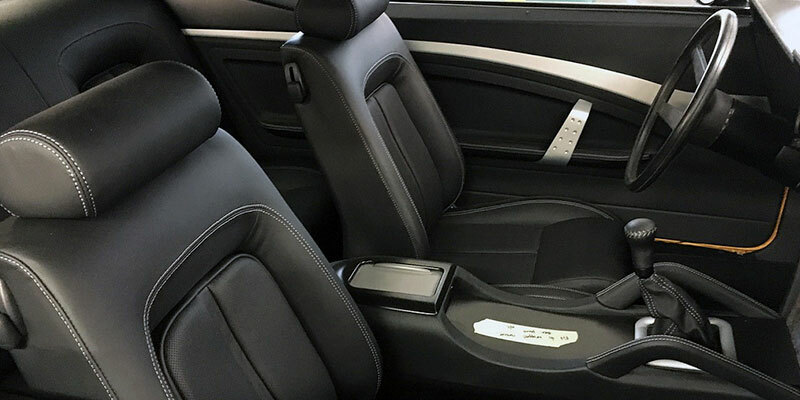 There’s even a hand-built, custom dash panel and console, as well as a six-point roll cage that’s integrated into the dash and interior body lines. 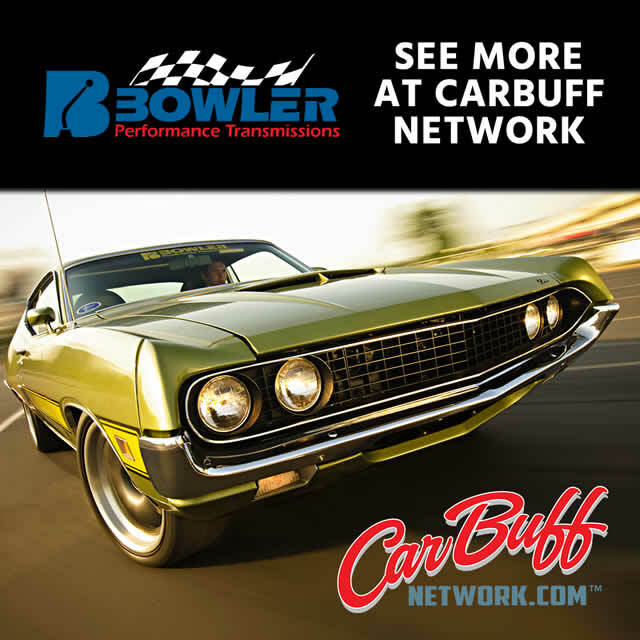 This 1969 Chevy Camaro is powered by a Kurt Urban LS2 paired to a Bowler-built Tremec T-56 Six-Speed transmission, plus the extra oomph from a Harrop supercharger. The front drive is entirely custom, and the intake box matches the detailing of the Harrop supercharger. On the inside, M&M Customs uses a neutral, refined color pallet for a gorgeous and unique look. Not only did “TUX” in the 2018 Goodguys Street Machine of the Year award, it also received Great 8 recognition at the 2018 Detroit AutoRama. Now, it’s headed to compete in the SEMA Ignited Battle of the Builders competition in November. 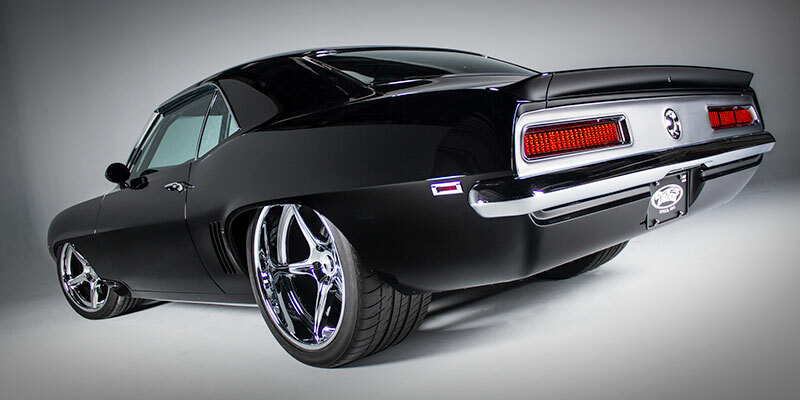 This incredible 1969 Chevrolet Camaro, a 13-year build by Detroit Speed for Stuart Adams is detailed, performance-packed, and sophisticated all at once, and it’s certainly something special.